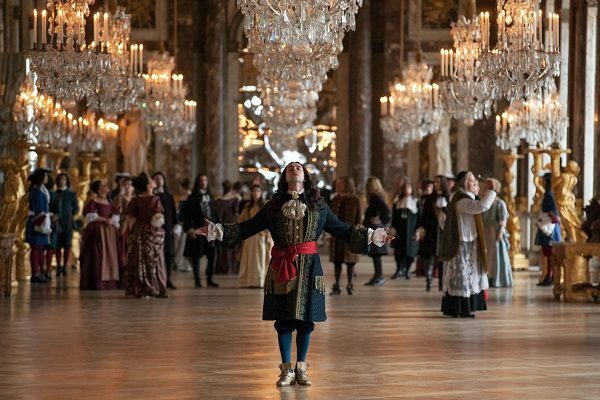 Versailles returns this Saturday for its third, and final season on Ovation. Check your local provider, if you don’t already know where Ovation can be found. 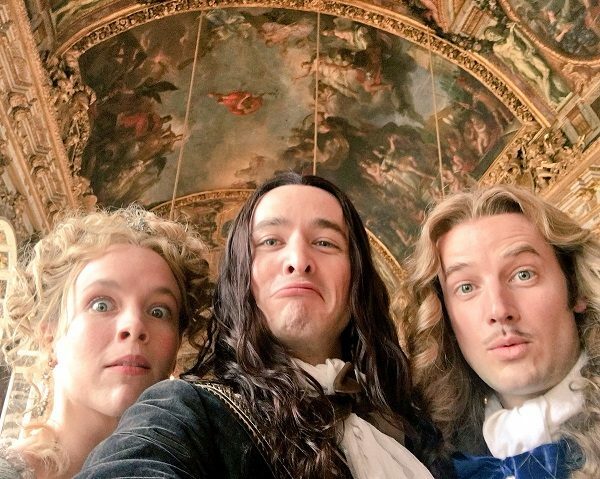 We ended last season with Louis sending Philippe off to war. He also burned Madame Agathe at the stake for witchcraft. Fish and house guests start to stink after three days, and Louis has had the nobles under his roof for two seasons! So look for a major decrease in Louis’s tolerance on any contrary opinions – if he ever had any tolerance. Here are a few non-spoiler preview items! Philippe is home from war. With nothing much to do, he will need a lot of entertaining. 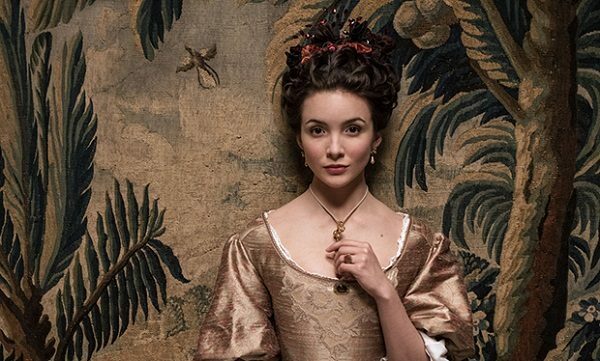 Madame de Montespan is still at Versailles despite trying to poison Louis. 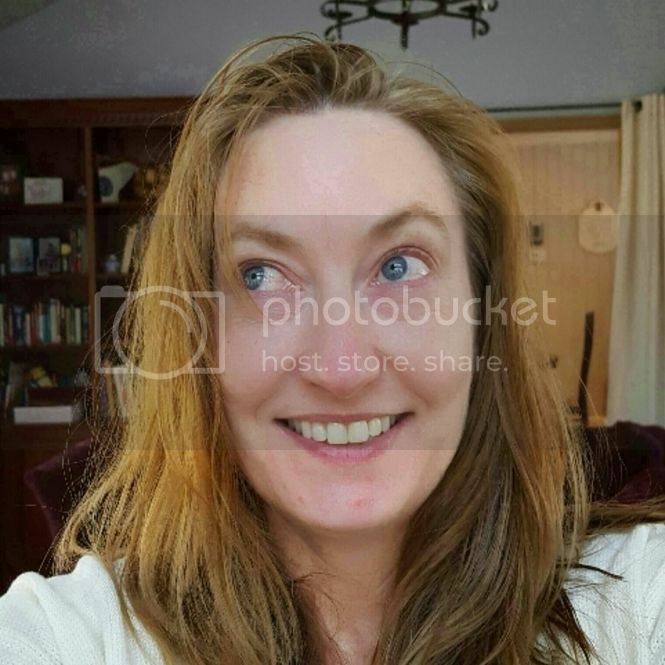 And she is still a massive gossip. Princess Palatine has had her baby. These three are still as thick as thieves. And Louis puts the finishing touches on the palace. Here’s a few mystery story line hints. Stop reading now, if you don’t want to know anything. This season has a man with an iron mask! And it isn’t one of those removable carnival masks from one of Louis’ parties. 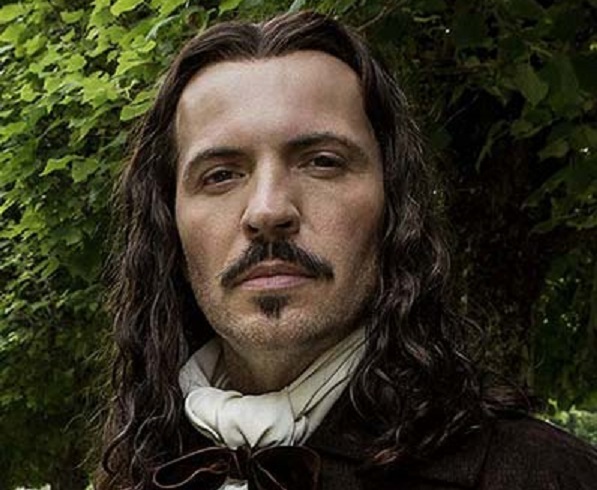 Fabien has a new mystery to solve. Surprisingly, it has nothing to do with a conspiracy against the King. There is no mystery there – everyone hates the king. And we see the rumblings of the coming French revolution, even though it will take the French peasants another 70 years to get good and outraged. 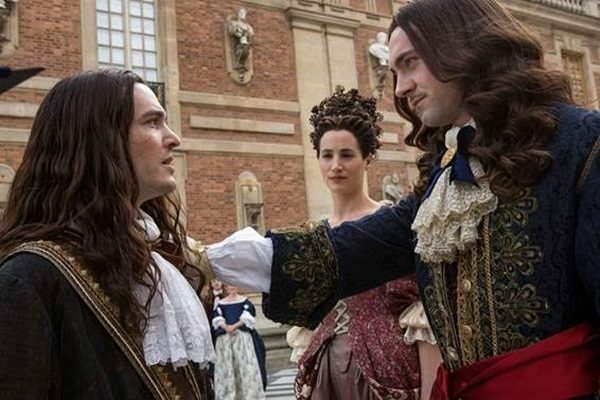 Watch Versailles this Saturday at 10 pm on Ovation TV.